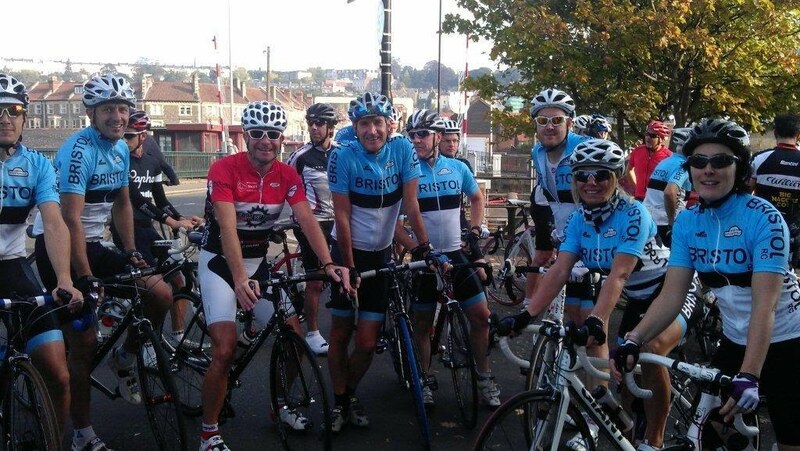 Bristol RC Club Night takes place on the first monday night of each month, starting at 8.15pm. If the Monday falls on a Bank Holiday it will usually take place a week later. Club night takes place at BW Cycling, Brunel Lock, Smeaton Road, Bristol BS1 6SE. Members, associates and prospective members are all welcome. Please come along and introduce yourself if you are new.